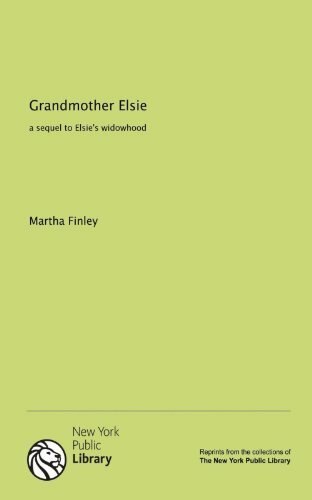 Grandmother Elsie;: A sequel to "Elsie's widowhood,"
GRANDMOTHER ELSIE: A SEQUEL TO "ELSIE'S WIDOWHOOD"
Grandmother Elsie: A Sequel To Elsies Widowhood. 5 1/8 7 5/8 298 pages 2 pages of ads. 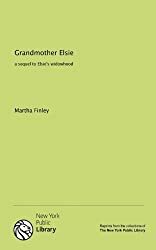 maroon in color Book eight published by arrangement with Dodd, Mead and company.